Our eye works much the same way a camera does. When we look at something, the light rays enter the eye through the pupil. The lens in the eye focuses the light on the retina which sends the light information to the brain to be processed as vision. 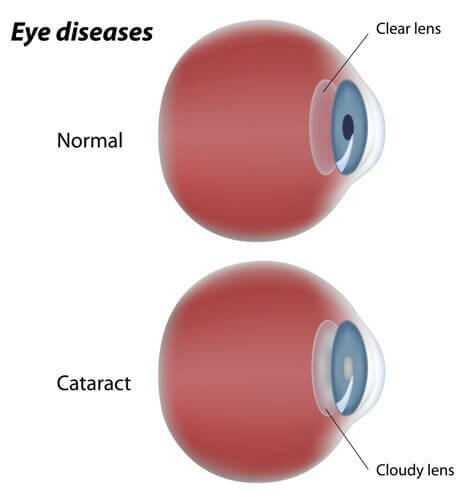 A cataract is a cloudiness to the natural lens located inside the eye. With age, the lens becomes yellow and cloudy thus preventing the light rays to be focused properly on the retina. This results in a blurry image being sent to the brain, Eventually, almost everyone older than 60 will develop clouding of the lens. This is a natural process. Symptoms of cataract development include blurry vision, fading color perception, halos around lights, glare and frequent prescription changes. Eventually, this process can lead to loss of vision. Surgery is the only available way to correct the problem. Thankfully, modern surgical techniques and state-of-the-art lens implants can return your vision to normal. 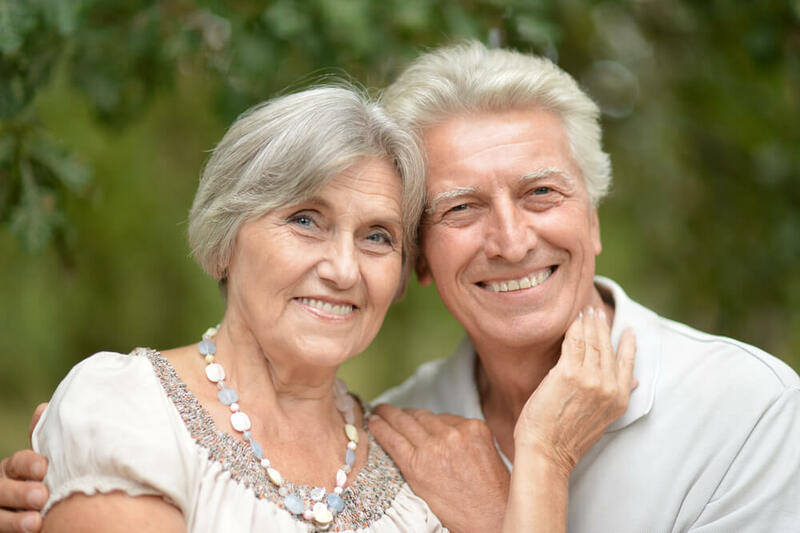 You should consider cataract surgery when vision loss is interfering with your daily activities.